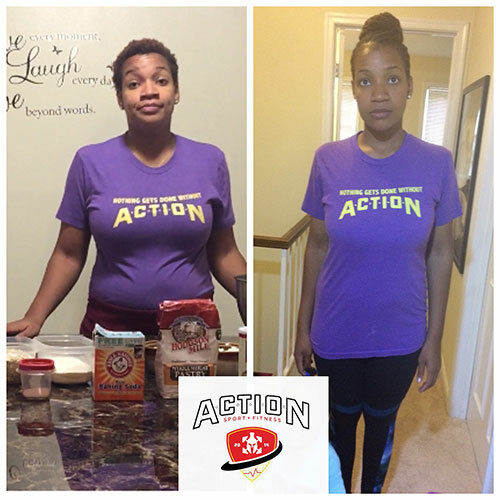 Whether you’re looking to lose weight or build muscle in person or online you’ve come to the right place. 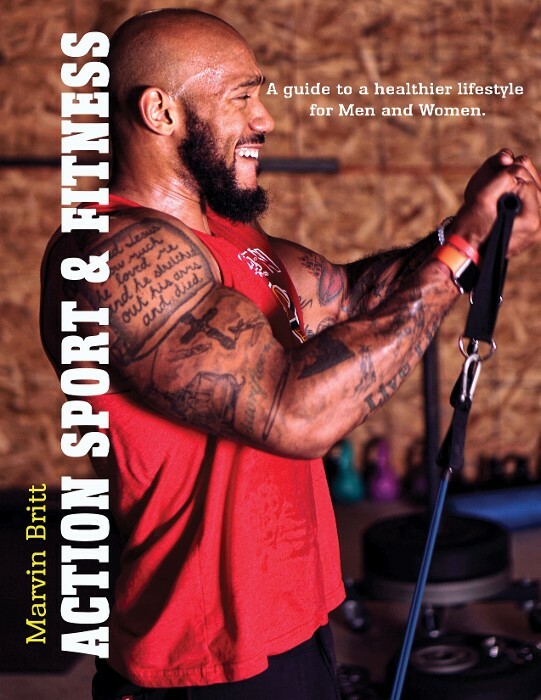 You will receive effective workout plans, a personalized nutrition guide, and meal plan. 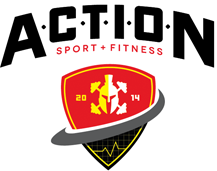 Action Sports and Fitness offers in person fitness programs in Greenbelt MD. Additionally, we offer exercise supplements to help you exceed your limits and expectations. Contact us today to learn more about our programs. 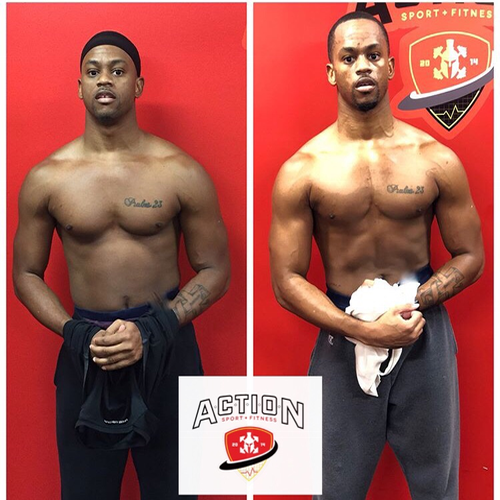 Have you seen our client transformations? My name is Meshell Campbell. I just want to say Marvin is the one of the best personal trainers I know. From his knowledge, professionalism, and his overall atmosphere he creates for his clients is simply outstanding. I started with Marvin right after my first baby. I was looking to lose weight and gain muscle, but also to learn how to live a healthier lifestyle for myself and my family. Marvin is amazing. I lost over 10 pounds. 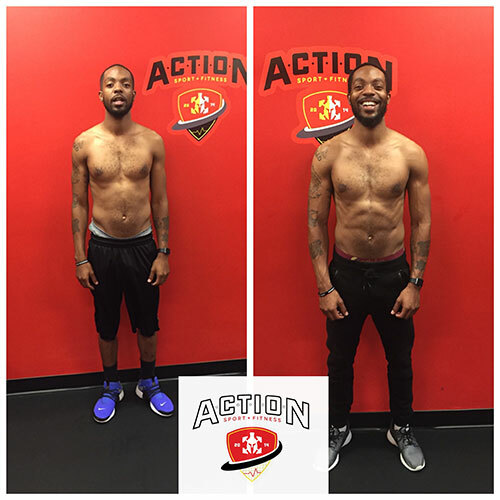 He will help every step of the way with meal plans, certain exercises, and his open door policy he’s always available if you have any questions or concerns. I've been training with Marvin for about 2+ years both in person and online. Although I've been working out on my own before coming to Action Sports & Fitness, I felt I needed something different. Since working with Marvin, I've learned various workouts that gave me the ability to gain more muscle mass and loose fat (ultimate goal was to get his size with my height lol). In addition to the workouts I received detailed meal plans that aligned with my specific goals. These workouts and meal plans provided a positive level of motivation when folks walk by me and ask "what have you been doing in the gym?" Like many people I was hesitant with spending money on a trainer, however, it this was probably one of my best investments. In addition working with Marvin isn't boring at all as he became a good friend as well as trainer. Go to our Training Programs tab at the top to see our life changing exercise programs. Marvin has helped me to start and continue my weight loss journey. Through his patience and understanding, he has taught me the proper technique for many strength and toning exercises as well as help me to build my confidence in and out of the gym. 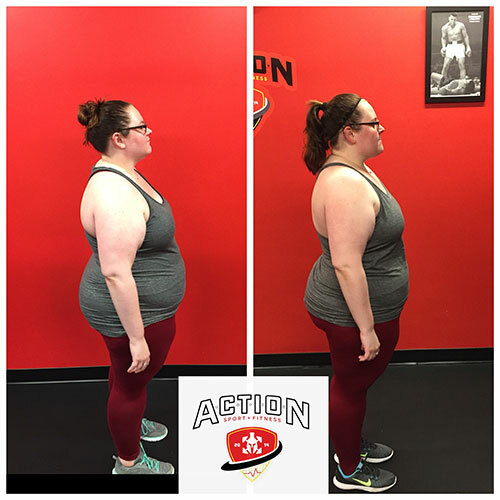 He has helped me to develop healthier eating habits through structured meal plans and a healthier lifestyle through customized training and workout plans. I plan to continue this journey with his help until I reach my ultimate goal of a happier and healthier lifestyle.